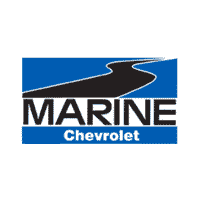 Why buy tires from Marine Chevrolet? WHAT ARE CAUSES OF TIRE WEAR AND WHAT CAN YOU DO? Whether you are in the market for tire repair or replacement, our Certified Service experts can handle all of your tire needs. 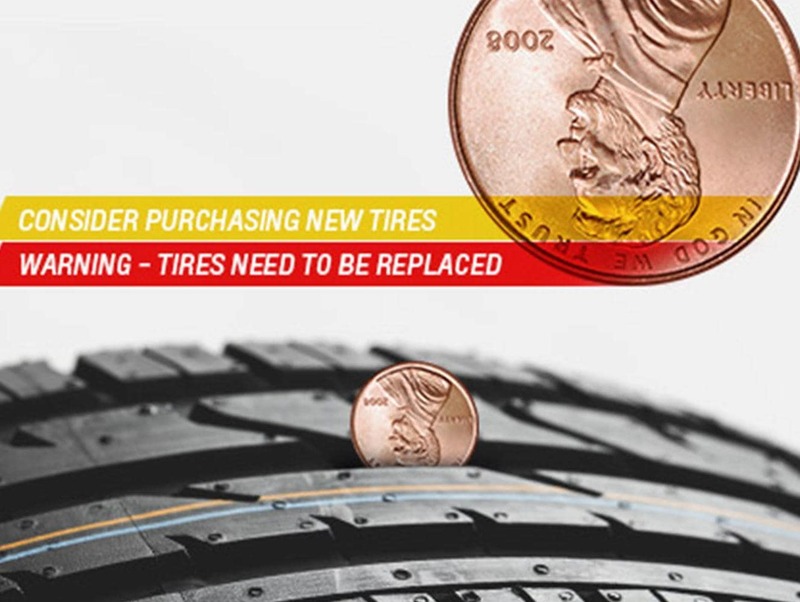 Use our Tire Finder Tool to start shopping for tires – simply enter your vehicle’s year, make, model, and tire size. Not sure about your tire size? It’s the combination of letters and numbers located on the side of your tire. Once you’ve selected the right set, schedule an appointment at Marine Chevrolet.